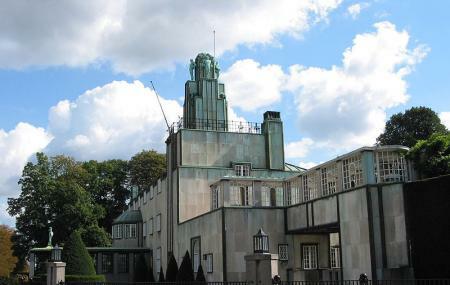 In the landscape of Brussels’ architecture this house is unique for its Vienna Secession style. Designed by Josef Hoffmann for banker and Adolphe Stoclet, the house is a white marble thing of straight lines, edges, and shear planes. It is a stark and regal sight, ornamented only by some windows and sculptures. Currently it cannot be visited. There is possibly no other building like it in the country though, so you should go check it out. How popular is Stoclet Palace? People normally club together Stella Artois Brewery and Cathedral Of St. Michael And St. Gudula while planning their visit to Stoclet Palace. People also prefer to start their day with Stoclet Palace.